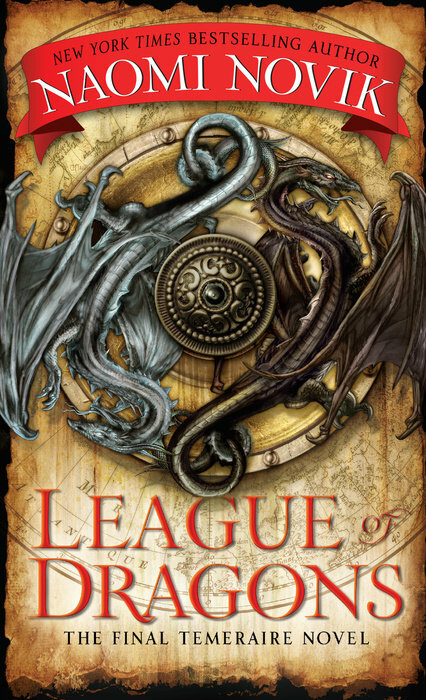 The US paperback for League of Dragons is now available for purchase. It features a similar cover to the hardcover with a slight change to the banner highlighting Naomi’s name. The good news about this: Now all of the books are out in paperback! You can gift the entire Temeraire story this holiday season if you so choose. Happy reading and gifting!